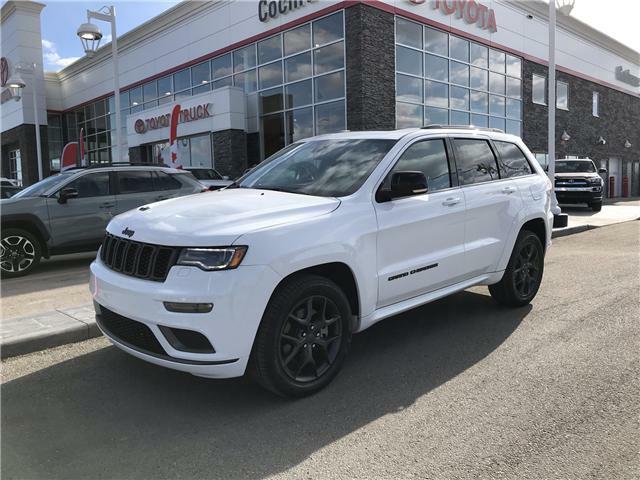 Come on down to Cochrane Toyota to check out this fully loaded 2019 Jeep Grand Cherokee Limited X! This is a rare beast, powered by Jeeps famous 5.7L V8 HEMI engine. 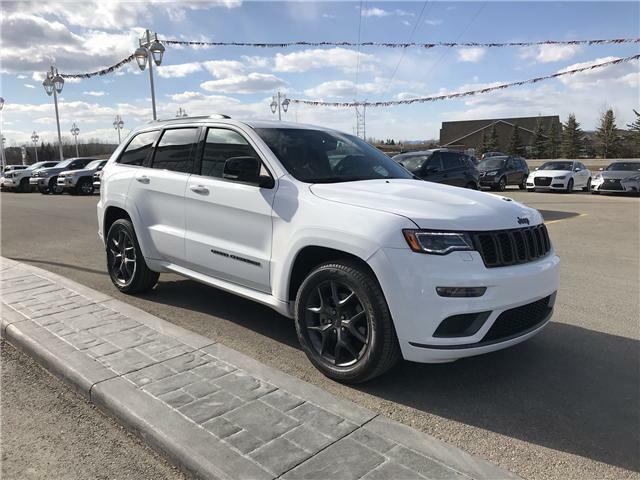 Call 403-932-9900 to schedule your test drive now!